Owner John L. Loeb, Jr., was the US Ambassador to the Kingdom of Denmark from 1981 to 1983 and later served as a US Delegate to the United Nations. He is a member of the Loeb and Lehman families (Loeb, Rhoades & Co, and Lehman Brothers). 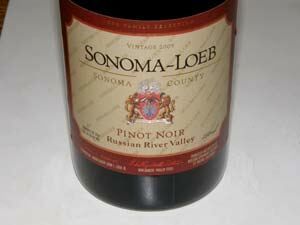 Loeb has been growing grapes in the Russian River Valley and Alexander Valley since 1973. The winery's winemaker is Phillip Corallo-Titus who crafts wines in the "Burgundian" mold. Titus has been the winemaker at both Chappellet Winery and Sonoma-Loeb for over 20 years and makes wine under his own label, Titus Vineyards. 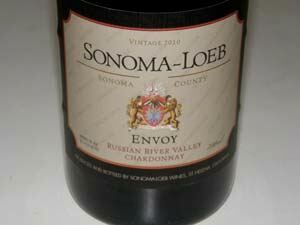 The Sonoma-Loeb 2007 Chardonnay was the first wine in the US to be carbon neutral. 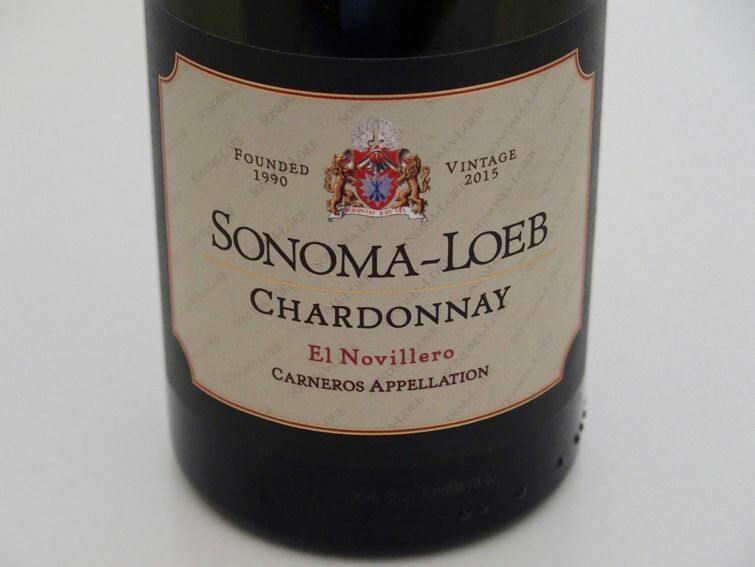 Sonoma-Loeb was sold to Chappellet Winery in 2011. Chappellet's renowned vineyard manager, Dave Pirio, was added to the Sonoma-Loeb team and Phillip Corallo-Titus remained the winemaker. The pair had worked together at Chappellet for more than a quarter of a century. New vineyards and vineyard blocks were added to the winegrowing program. Many of Sonoma-Loeb's contracts were switched to acreage contracts allowing them to control everything from yields to fruit thinning and canopy management techniques. A new barrel chai was completed in 2013 allowing barrel fermentations to take place at very low temperatures and prolonging malolactic fermentation. The Chardonnays and Pinot Noirs are sold through a mailing list with limited retail and restaurant distribution.